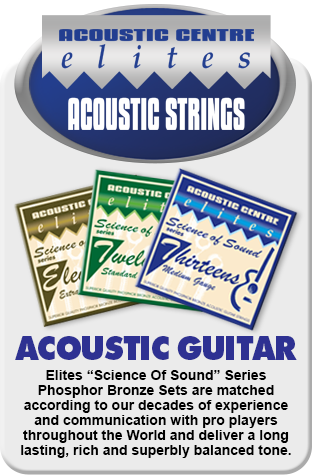 For the past 30 years, Elites have been the string of choice for some of the World’s top professional players as well as a dedicated army of musicians who demand quality, durability and consistent tone. 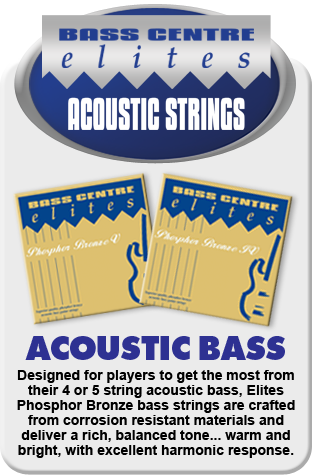 Now developed under the control of two globally renowned guitar specialists - the Acoustic Centre and the Bass Centre - the Elites brand now encompasses a range of strings for acoustic guitar, bass and double bass. 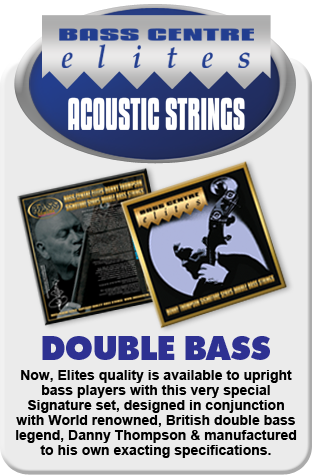 For the complete range of Elites Superior Quality Electric Bass Strings... please visit the Bass Centre online store.